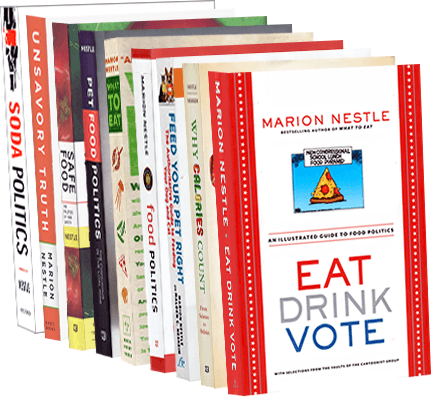 Food Politics by Marion Nestle » Happy holidays! We are in what I am hoping is a slow news week, and I will be using the time to catch up on small items that caught my fancy. This, for example, forwarded to me by Lisa Young.